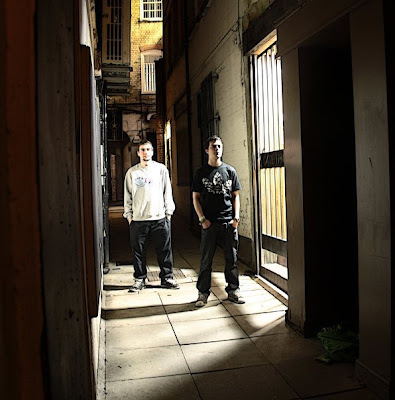 Goli & Ashburner are two of Nottingham's biggest dubstep exports to date with a recent show on GetDarker and bookings all around the country these guys are smashing it. Ashburner played at one of the first GuGu events back when we ran events at the small venue, Image Bar. Here is a free track from the seemingly unstoppable duo and it's a banger!